Amanda M. Schreiner: What Shelby Said Wednesday - What Victoria Said: Somebody Clean Up! 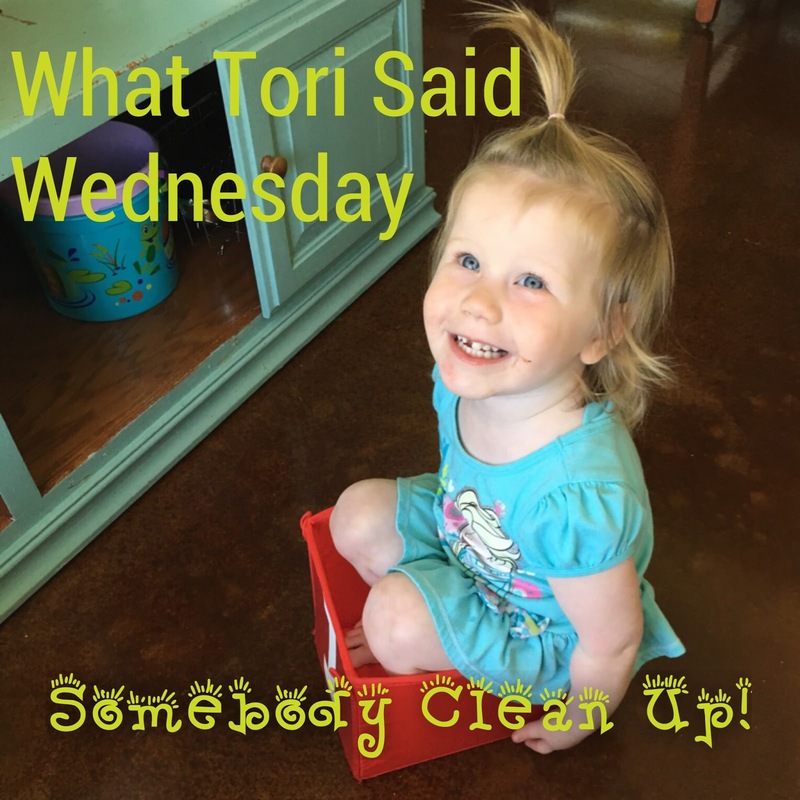 What Shelby Said Wednesday - What Victoria Said: Somebody Clean Up! The girls are actually really great about cleaning up ... in the video below, I had been washing dishes. When I turned the water off, I heard them singing "the cleanup song." They had decided they wanted a different toy out and spontaneously started picking up what they already had out. I was flabbergasted ... they can be taught!! There is hope! Clean up, clean up, somebody clean up! Clean up, clean up, somebody!